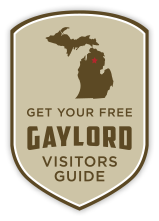 Experience all that is northern Michigan by hiking, biking, x-country skiing or snowshoeing one of our scenic trails. 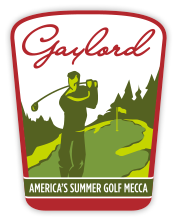 The Gaylord area abounds with pathways for outdoor enthusiasts of every skill and age level, and all are free to use with no trail passes required. Click here to view an interactive map of forest pathways and recreation areas. Located 15 miles west of Gaylord on M-32, 1 1/2 miles west of Us 131 in Antrim County.